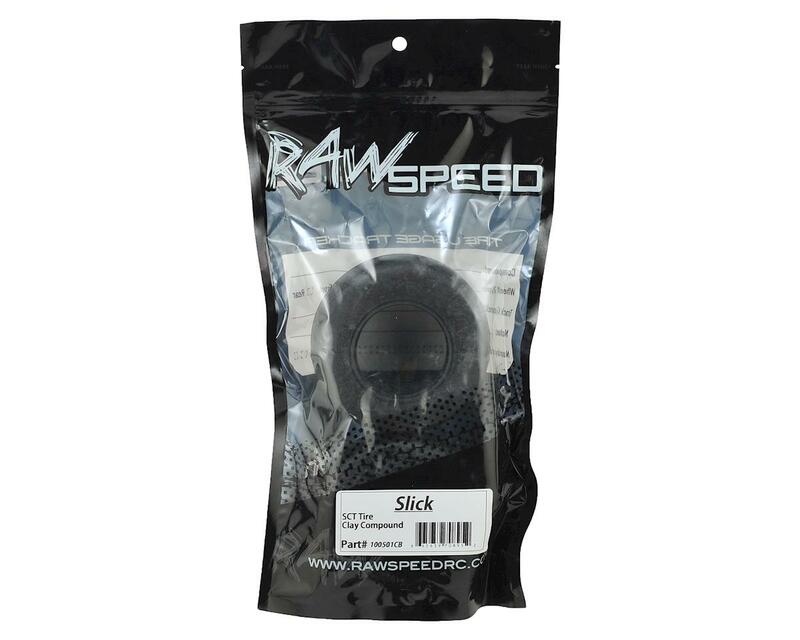 This is a pack of two Raw Speed RC Slick Short Course Tires. 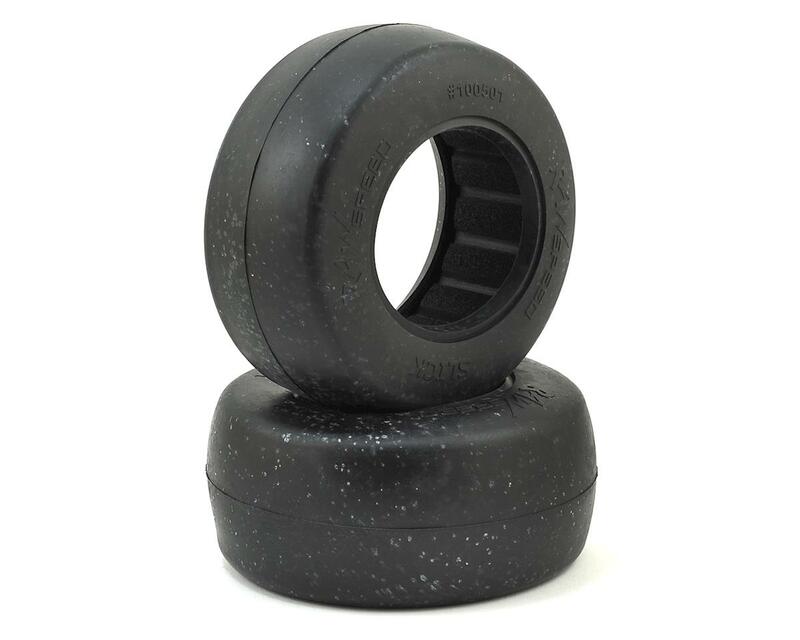 These tires are designed for smooth high grip surfaces and include two high-quality closed cell inserts. Select your compound from the right side drop down menu.